On March 7th, 2015, Explaindio Video Creator is closing its doors as we know it. 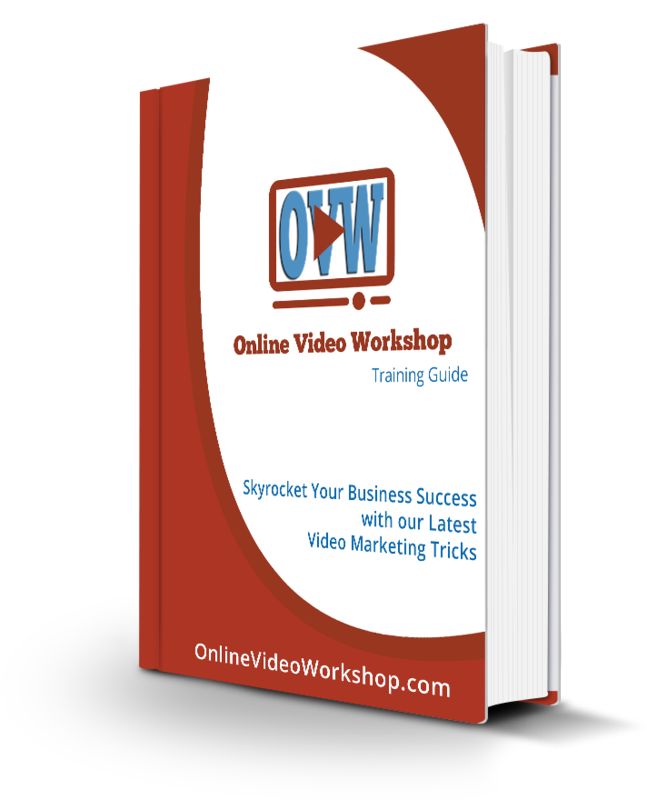 This video creation program has been one of the easiest to master of all the video software on the market. It has also been one of the most affordable programs on the market as well! It allows you to create professional quality animated slideshow videos with voice and/or music in a few minutes (longer if you really want to get creative). Some of the features now in this software were nonexistent when we originally purchased Explaindio. But the development team was so intent on providing excellent customer service that they kept on adding new features. Some of the features should have cost hundreds of dollars, but we got them at no extra charge. In fact, that is probably why the creators of Explaindio are shutting it down. They have been putting so much money into the software without charging extra that they are actually hurting their bottom line. So they are closing the doors for an entire month so that they can bring it back for an annual price instead of a one time price. So if you have been delaying your purchase of Explaindio because you werenât sure about it, you only have until March 6th at midnight to make a decision. After that, you will be paying the annual price when they reopen the doors in April. PS â If you are an Online Video WORKSHOP member, I will be doing some training videos on how to use Explaindio during the month of March. Be sure to watch for an email from me about the hangouts (they will be recorded).